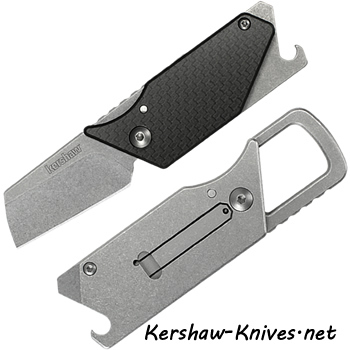 Pub Carbon Fiber Sinkevich Carabiner 4036CF. Perfect carabiner and now with a carbon fiber handle. The Pub can not get any better than this! 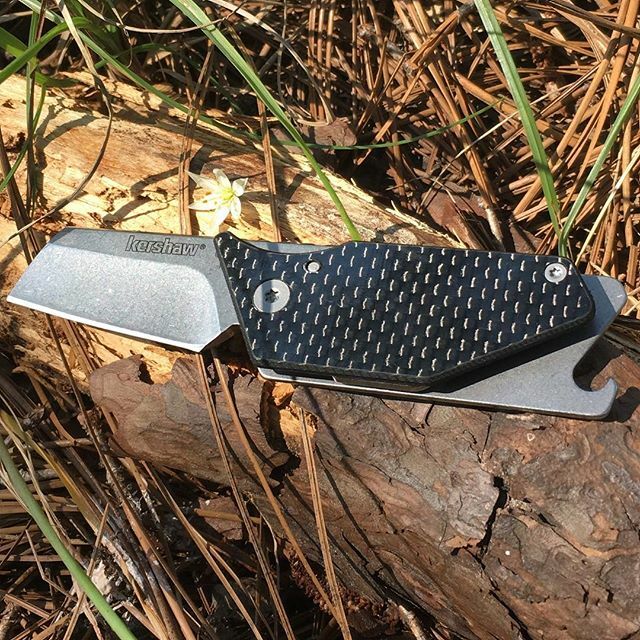 It was designed by Belarusian custom knifemaker Dmitry Sinkevich, who has made this lighweight and functional. The pub has a bottle opener, screwdriver, pry bar, and key chain attachment. 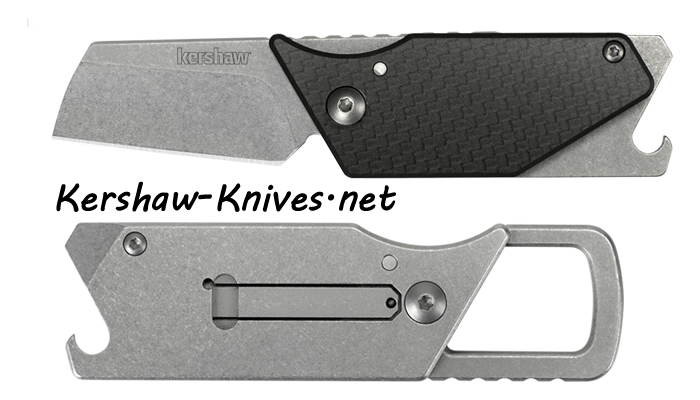 The blade is 1.6 inches with a stone wash finish, made of 8Cr13Mov Steel. The hand has carbon fiber on the front and steel on the back. Enjoy our Pub, it can easily go with you everywhere.